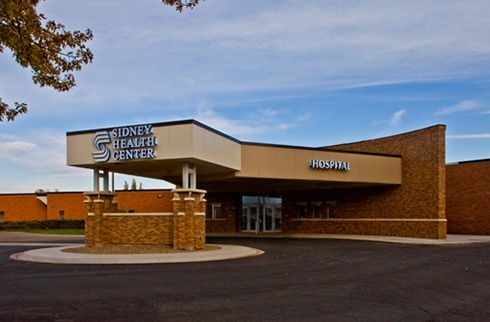 Sidney Health Center is a not-for-profit community based medical center that has been serving people in the MonDak region of Montana for more than 100 years. Sidney Health Center was looking to improve after their EPIC system conversion, and recognized staffing and resource shortages to handle the aging backlog of A/R. When Sidney Health Center identified that they had a higher volume of A/R than internal staff could work, they partnered with MediRevv in order to make positive movement on the oldest A/R for their Hospital and Physician Billing placements. Move along the A/R and collect as much as possible on the backlog book of business, while liquidating what was uncollectible due to the need to reconcile it and provide this solution on an ongoing basis. Identify program and workflow opportunities that would help with strategies and collect older A/R before it’s written off for timely filing so SHC could pull some of these functions back in-house. Shortly after beginning the initial A/R follow up, SHC added an ongoing book of business to MediRevv’s account placements to assist with a backlog of insurance A/R aged greater than 90 days and assist with demographic updates of accounts. Throughout the engagement, MediRevv has provided flexibility to SHC by working various ages of A/R depending on the partner’s needs. MediRevv received the initial placement of backlogged A/R and worked to aggressively reduce the inventory. The original placements were touched quickly and MediRevv liquidated a substantial amount of initial gross placements out of the gate. MediRevv decrease A/R greater than 90 days from date of service to 13% of its original value.